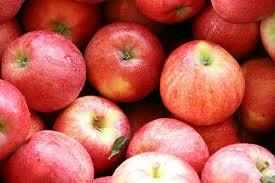 Red Wine, Green Tea and Dark Chocolate: Apples and Cinnamon...Delicious and So Healthy! Sprinkle on some cinnamon... also loaded with antioxidants, because half a teaspoon a day of the fragrant spice lowers blood sugar in people with type 2 diabetes, and in healthy people too. 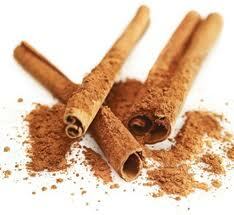 Cinnamon brings down levels of total cholesterol, drops triglycerides and reduces LDL cholesterol. 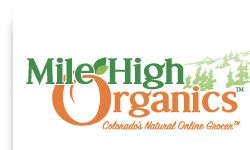 I get organic apples brought right to my door by MileHigh Organics. 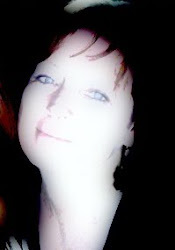 If you live along the front range of Colorado they'll bring you yummy food each week too! Not one of my Colorado neighbors? Go to your farmers market, sign up for a CSA at Local Harvest.org or visit the supermarket to pick up your favorite apples..and let the health benefits begin!